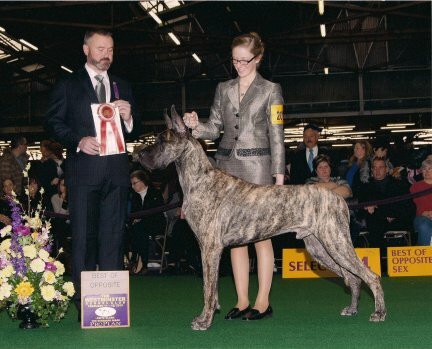 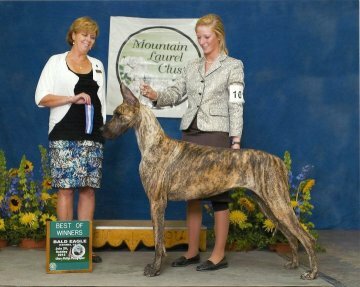 Sullivan is the sire of our Mireya and is pictured above winning Best of Opposite at Westminster 2013. 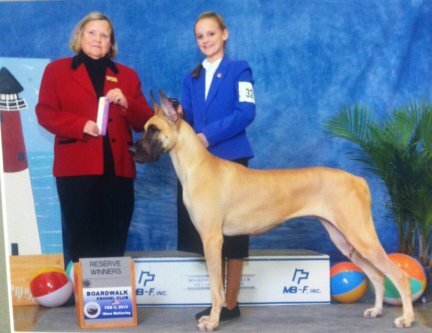 He is owned by Morgan Mattioli, Karla Mattioli and Nancy Simmons and shown By Morgan. 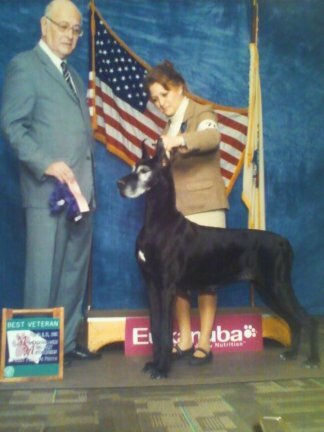 Sparkle wins Back to Back Best of Winners at Somerset KC under Judge Patricia Trotter and the Tuxedo KC under Judge Mr J Maloney. 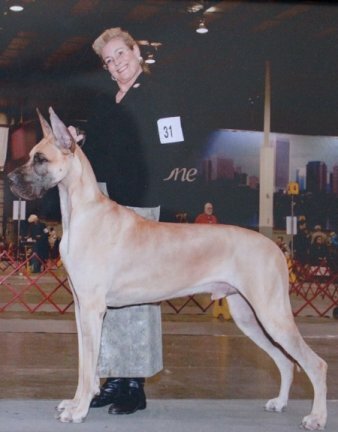 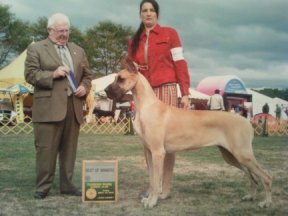 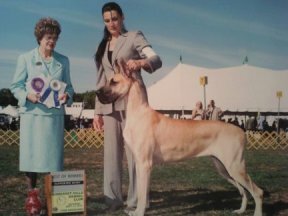 Sparkle is breeder owner handled by member Carmella Jichetti.